Oh boy did I get to read so many great books this month! I'm not even sure I could pick a favorite. Once started I quickly read through each one managing to read through 9 books. That is one perk of winter I sure do love. 1. Secrets in Death by JD Robb-- When Eve Dallas is having drinks in a swanky bar she sees gossip reporter Larinda Mars stumble out of the ladies room and die. It's up to Eve to uncover Larinda's secrets and find out who killed her. I just love Eve Dallas mysteries and this one did not disappoint. 2. 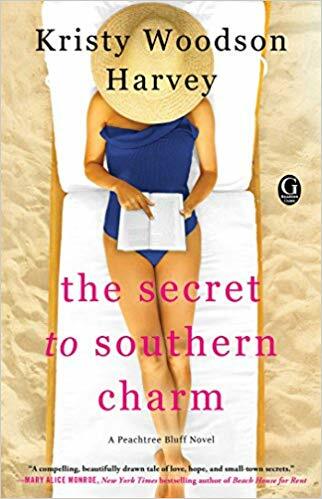 The Secret to Southern Charm by Kristy Woodson Harvey-- I have been waiting for what feels like forever for this second novel in the Peachtree Bluff series to come in through our local library. I read the first book in September and have been waiting to read more. The second book starts off shortly after the first book ended. Slone is mourning and worrying about her husband. Ainsley is trying to keep the whole family happy. Caroline is considering forgiving her husband and taking him back... I already can't wait to read book 3! 3. 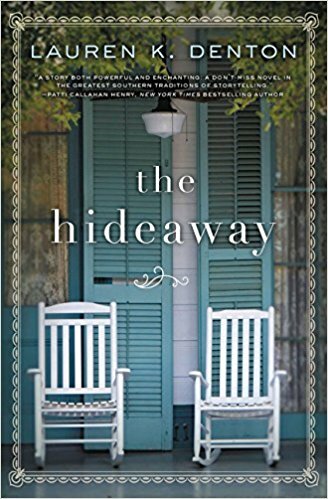 The Hideaway Lauren K Denton-- When her grandmother dies and leaves her B&B The Hideaway to her with the stipulation that she lives there while fixing it up, Sara finds her life turned upside down. 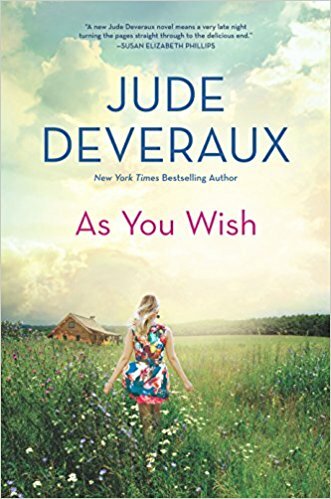 She also begins to uncover secrets about her grandmother's life and make peace with some of her own childhood memories. 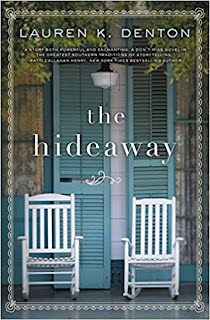 Told by alternating voices of Sara and Mags (the grandmother) this was a delightful book. 4. 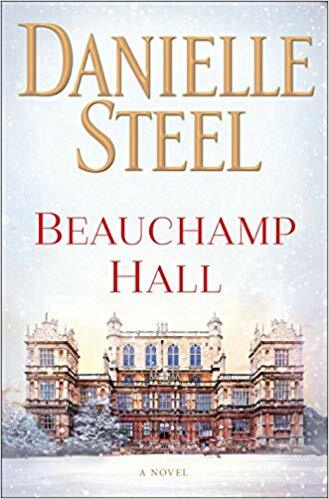 Beauchamp Hall by Danielle Steel-- When Winnie's life falls apart around her she decides to take a much needed vacation. She heads to a small town in England where her favorite TV show Beauchamp Hall is filmed. Her life changes for the better and in unexpected ways. 5. When We Found Home by Susan Mallery-- Malcom has grown up with grandfather and has taken over the running of the family business; a very successful on-line mail order catalog company of delicious authentic Italian eats. When Malcom's grandfather tracks down two half- sisters that neither man knew even existed until going through Malcom's deceased father's belongings he decides to invite them into his home. Tensions are running high as these three siblings learn to trust one another and come to terms with demons from their past. 6. 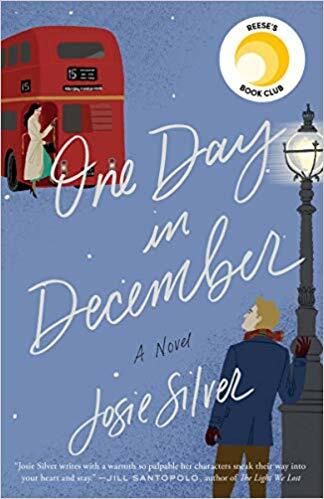 One Day in December by Josie Silver-- A fellow blogger recommended this book last month and I thought it looked cute. It was a fun story about a girl who spends a year of her life trying to track down a man she spied one night in December on a bus ride home. 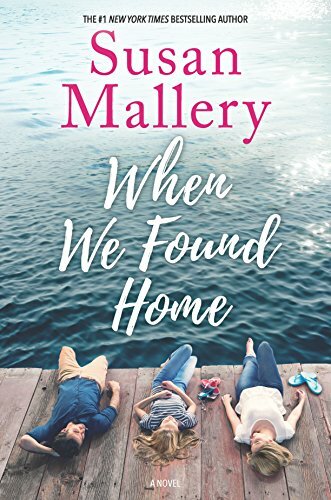 When we finally turns up a year later--- as her best friend and roommate's new boyfriend Laurie has no choice but to keep quiet and the book takes us through the next 10 years of the lives of Laurie, Sarah, and Jack. 7. 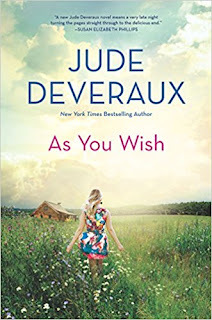 As You Wish by Jude Deveraux-- When three women find themselves alone in a house for a few weeks one summer they start trading stories of their live and their regrets. They are then given a chance to travel back in time for three weeks and change the course of their lives. 8. 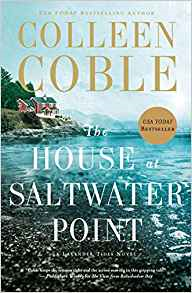 The House at Saltwater Point by Colleen Coble-- Ellie flips houses for a living with her sister's ex- husband, which can be awkward at times. Especially when Ellie's sister goes missing. The Coast Guard seems to think her sister faked her own death but Ellie refuses to believe it. 9. 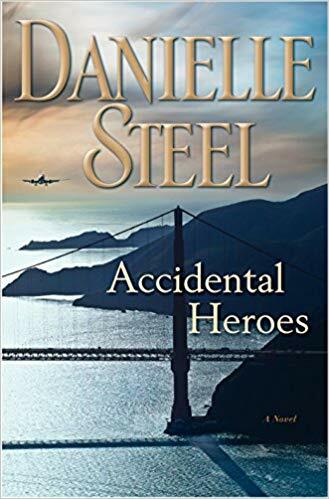 Accidental Heroes by Danielle Steel-- When a mysteriously threatening postcard if found by a TSA agent in New York she works with homeland security and the pilot of the plane to advert a potential disaster. Thanks for the reading tips. 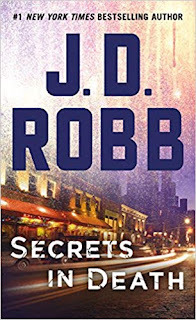 I have never read a Robb book, but it looks like something I'd enjoy. I really enjoy the series; sometimes it's a bit gruesome for me but I always love trying to figure out who did it. Yes, I will have to check out the Robb books. I love Danielle Steel but still haven't read those two. All the books looks great.. thanks for sharing!! I really enjoy her books too and feel like she has been coming out with so many new ones lately that it's hard to keep up with them all. wow! 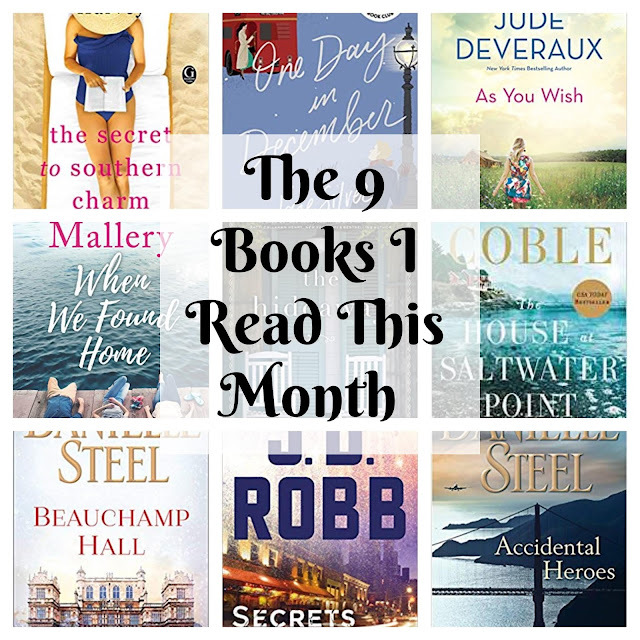 NINE books! That's amazing, and I guess it's putting the cold winter weather outside to good use! I was pretty surprised too! But I found lots of great books I just could not put down. I read When We Found Home and liked it! I usually enjoy her books. I really enjoy Susan Mallery too! I just added a couple of these to my reading wish list. Thank you! Also, holy moly at how many books you read! Once upon a time I read a ton and then I had kids. Haha. Wow you have read so many books in a month and that is so awesome. It takes me a long time to read just one book. Thanks for sharing at Cooking and Crafting with J & J. Thanks for stopping by and for hosting! I am a very fast reader; always have been.